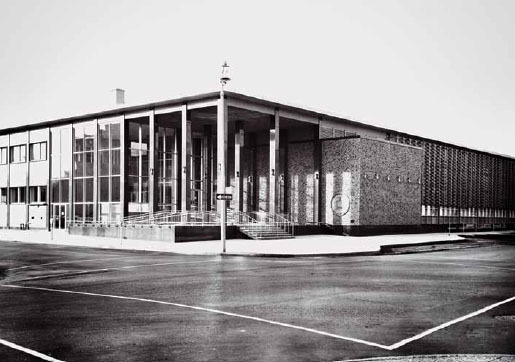 FOR MORE THAN 100 years, the Regina Public Library has served the community with innovative programming. From J.R.C. Honeyman, its first librarian from 1908 to 1936, and his efforts to ensure immigrants had access to books in their own languages to the present day, the library has been responsible for groundbreaking Canadian firsts. It implemented the country’s first fully automated library system, established the first writer-in-residence program, pioneered English as a second language programs, and hosted aboriginal storytelling circles. 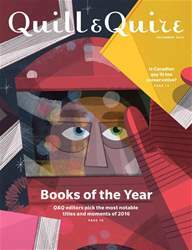 Books of the year: Q&Q editors pick the most notable titles and moments of 2016; Is Canadian gay lit too conservative?